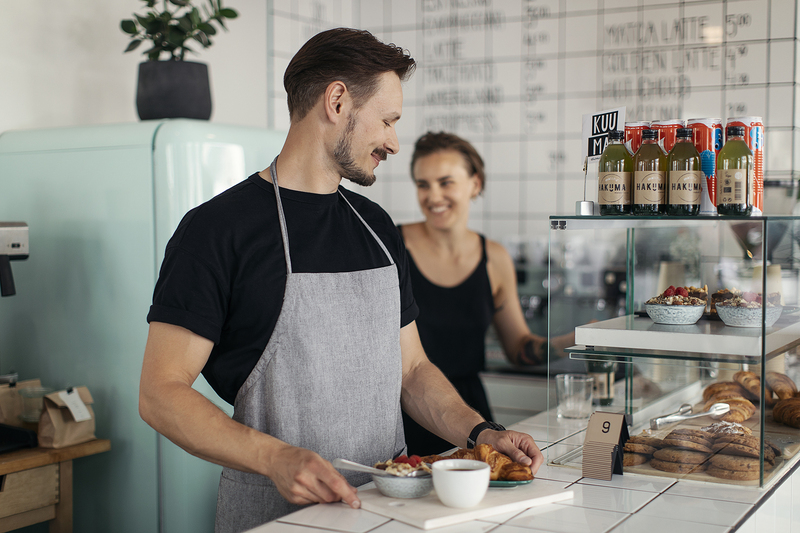 The HoReCa industry is overshadowed by a shortage of labour as a result of the shift work and seasonal nature of the work. Staff Plus and VMP have been seeking a solution through additional training. The training which has been arranged for the restaurant industry increases the preparedness of employees and enables easy career advancement. 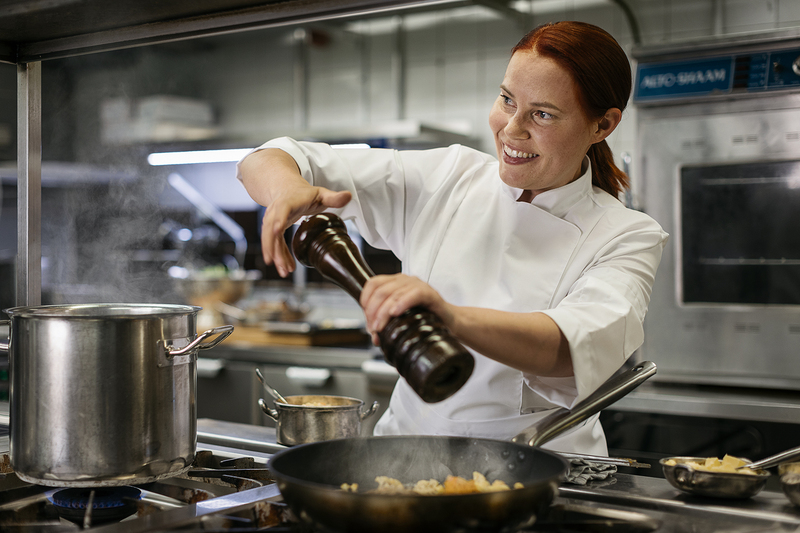 Hanna Toivola, from Staff Plus, says that vocational training has been arranged for years, but that this autumn, RekryKoulutus is providing a package better prepared for client companies. Many Staff Plus employees also expressed an interest in training for work behind the bar. For this reason, a course in mixology was held in spring, 2018 for those who were interested. “Most of the trainees come from a background with good work experience as restaurant assistants and bussers. In addition to job engagement, our goal is to extend and promote the careers of our good employees. A diversity of skills increases the variety of the work and increases motivation”, Toivola says. 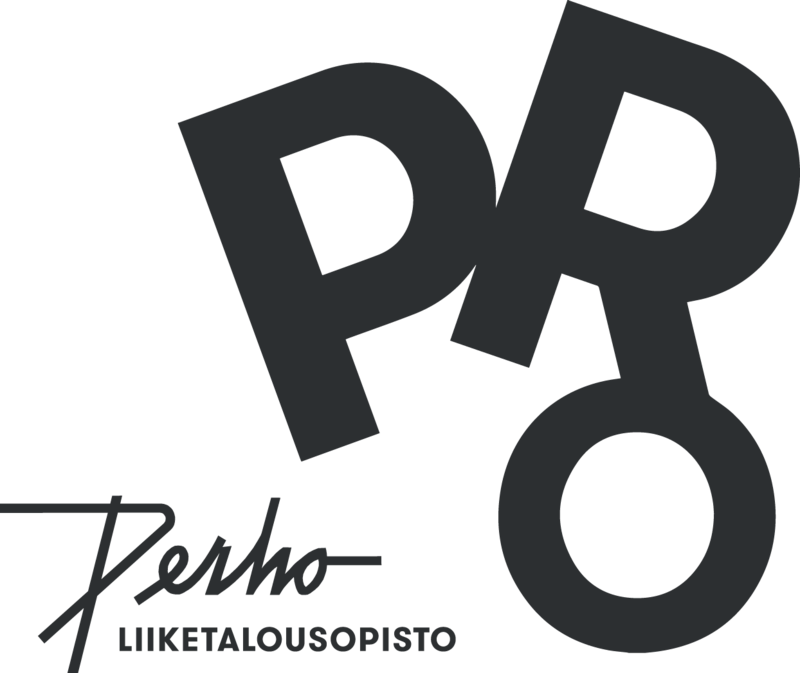 Perho PRO was selected as our partner. First, we will launch “RekryKoulutus” in the fall, which is a training program that has been organized in co-operation with Staff Plus, the TE office and the ELY centre and will implement a new kind of vocational training rhythm. Previously, the theoretical section has always been followed by one long practical training period, but in this new model, classroom theory and practical training will alternate in shorter intervals. There will only be two weeks of intensive theoretical study and in the third week, trainees will be fully immersed in on-the-job training, followed by two days in the classroom and three days of practical on-the-job learning every week. The new model lowers the trainees’ threshold for asking questions about unclear matters, because challenges which arose in the practical work can be reviewed right away in class on Monday. “The new model provides participants with the opportunity to become familiar with the branch and its various restaurant concepts. For the courses offered in the autumn, we are doing a particularly large amount of groundwork, so that we can place a person in the right job position, taking into consideration the person and his or her career goals”, Toivola says. The training provides those interested in the branch with basic skills and self-confidence. Additional training is also suitable for those who change professions. Maintaining updated methods of the right techniques and observation of the ergonomics in physical work play an important role. The HoReCa branch also offers those taking a break from their studies a diversity of job assignments with different client companies, a pleasant social working environment and the possibility to develop social skills. Flexible working hours enable employees to study for admissions tests. It is an international industry and work experience also improves the possibilities for employment around the world. “We encourage hiring more English-speaking staff. There are many qualified professionals who are waiting for job calls, for example, for hotel breakfast shifts. 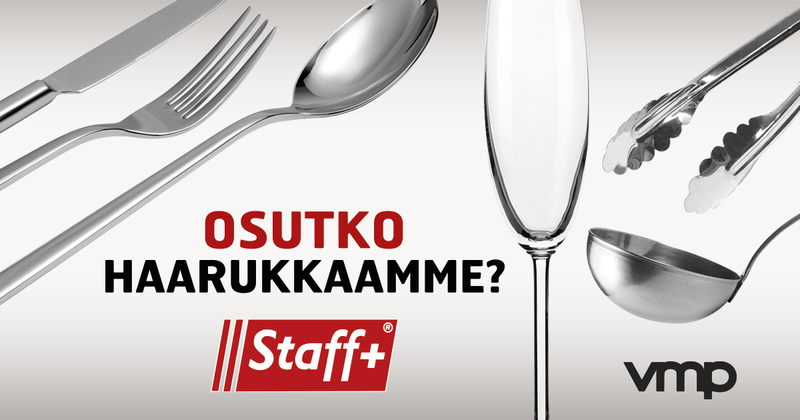 The introduction material is still only in Finnish for the time-being, so the work shifts don’t get filled. Training materials in English would also serve their purpose, because the importance of language skills in a Finland which is becoming more international and catering more to tourists has grown significantly.